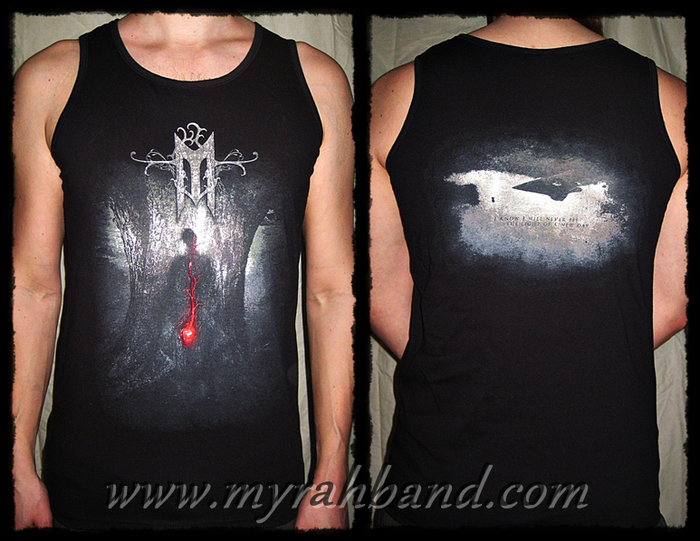 We now have brand new t-shirts and tank tops for sale! T-shirts for both men and women, and unisex tank tops. Mens t-shirt sizes S-XL, womens t-shirt sizes S-L and tank tops sizes S-XL. They cost 180 kr. 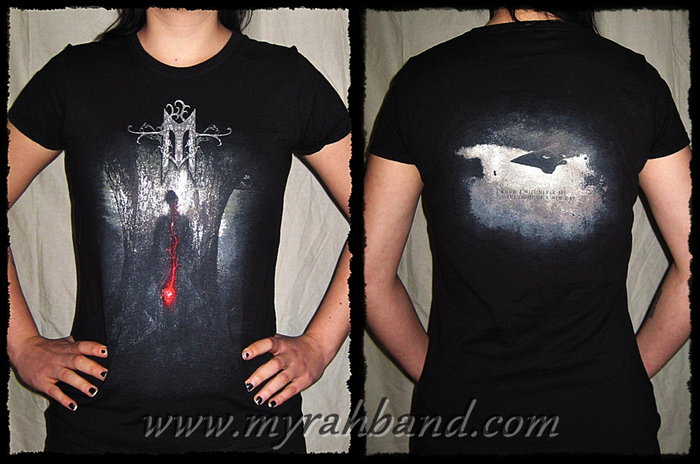 Contact myrah@myrahband.com or patrik@myrahband.com to order!